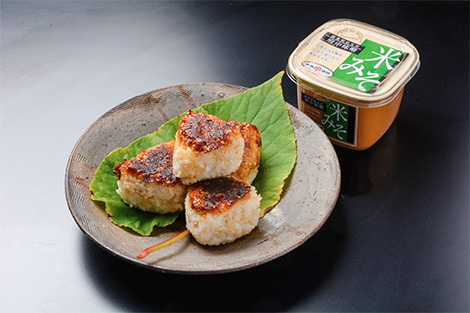 Since the year 1872, when Fusataroh Kanemitsu first began his miso making business, we have been manufacturing healthy and traditional Japanese miso. 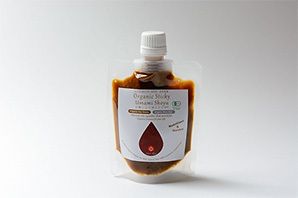 As the first makers of OCIA certificated organic miso, we are ahead of others in Japan. We have been making products free of chemical additives and exporting to other countries since the 1970s. Furthermore, we have begun producing organic products. We want to introduce miso and its health benefits to foreigners that have never tried authentic traditional Japanese miso. Today, we are working to develop gluten-free certified miso products that will satisfy the demands of people around the world. 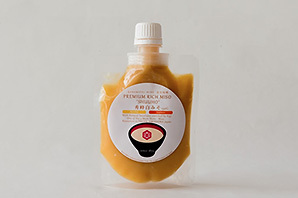 Our miso fermentation has been produced under the local Fuchu-city climate and has been supported by the long term Fuchu-miso making minds in Hiroshima Prefecture. 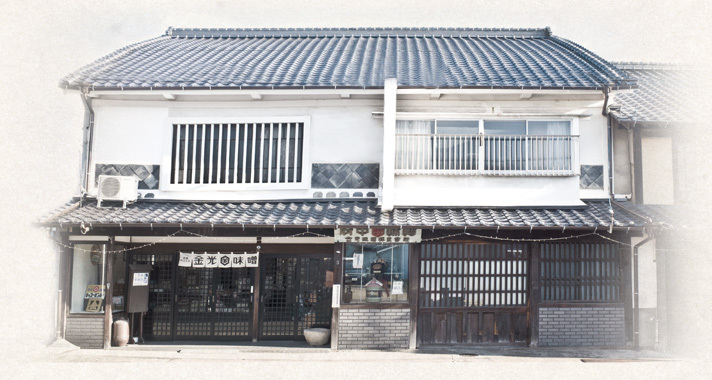 We are a family-owned business with a traditional way of manufacturing Fuchu-style miso using rich Kouji and low sodium contents. 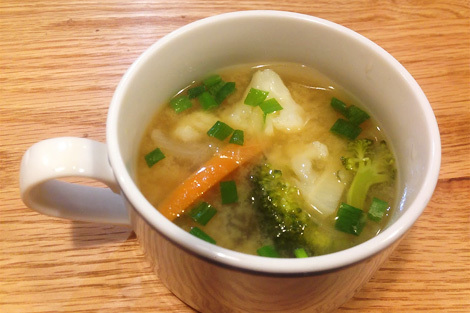 It has been over 400 years since our ancestors developed Fuchu-miso. Our philosophy has been to contribute to the customer’s health and happiness from the foundation of business. 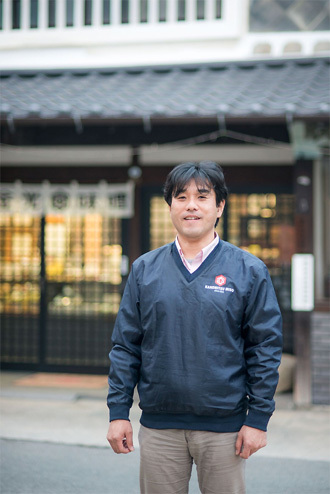 Kanemitsu Miso Company has been a family-run business for a long time. 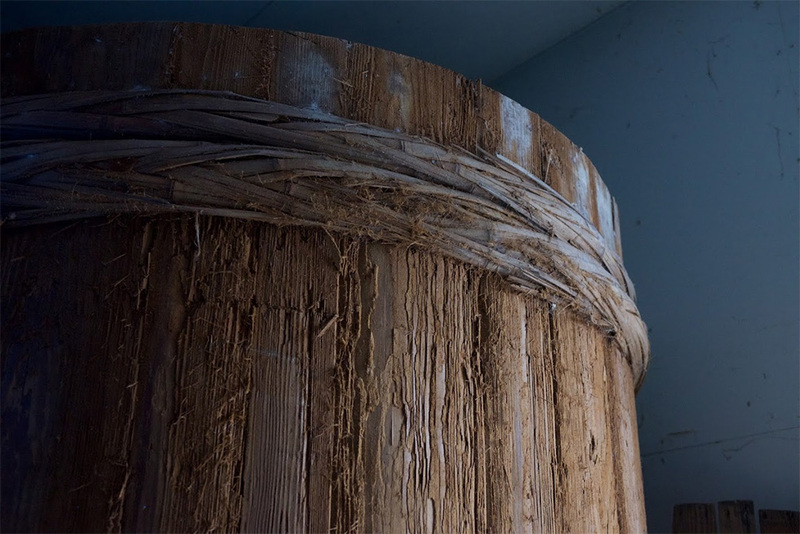 From father to son, from relatives to relatives, miso making has continued for generations. The company has two factories here in Fuchu City with the capacity for over 2000 tons of miso production. 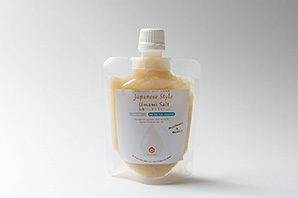 We specialize in Naturally Fermented Miso, Organic Miso, and Additive free miso. Over the last 30 years, we have been introducing our product to overseas markets including countries like the U.S., Germany, France, England, Australia, the Netherlands, Sweden. The list of countries is expanding. 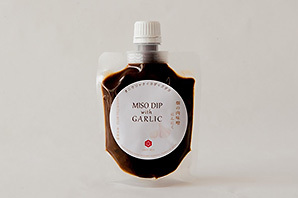 Our finest miso products are made in a very traditional way despite modern packaging. 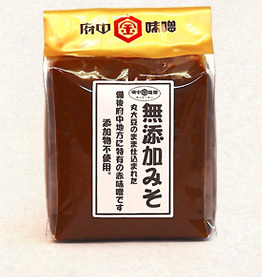 Sweet mellow type miso with rich kouji contains less sodium. 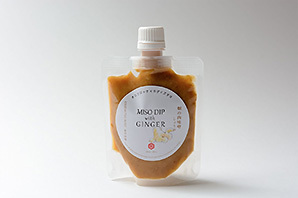 One of the most sweet Miso in our company. 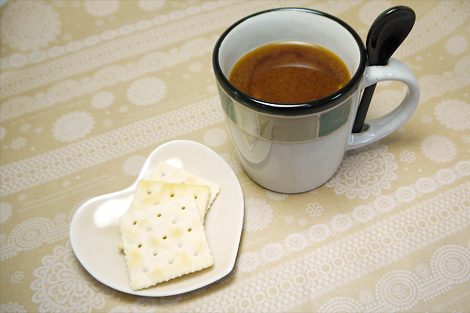 This is good for not only Miso soup, stew, curry, but also tasty for oockies, donuts,etc. 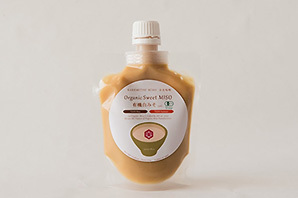 Certificated Organic Miso since 2006. Fermented in nature. Made of Organic Soybeans, Organic Rice, Salt only. Using for Dip and roll up with vegetables.Taste and Looks like a minced meat,but made of SOYBEAN. .MSG/GMO FREE! Using for Dip and roll up with vegetables.Taste and Looks like a minced meat,but made of SOYBEAN. MSG/GMO FREE! 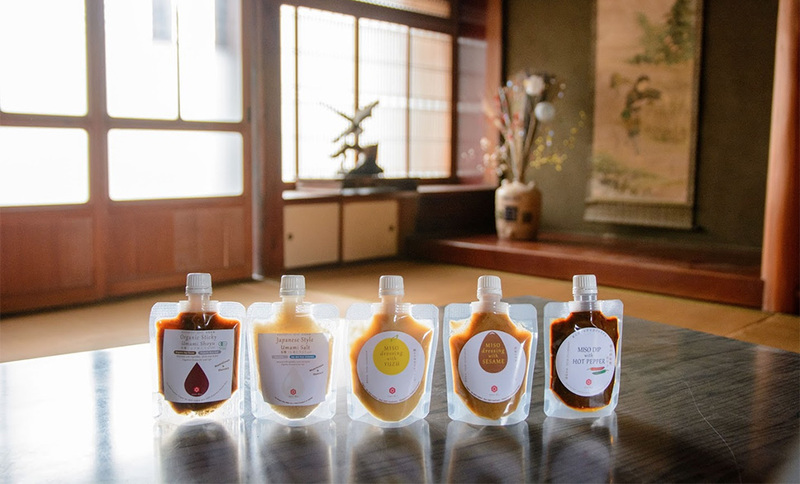 Usually Goma Dressing products in Japan contain the EGG YOLK. This products do not using it for Egg allergy people and pay attention to Cholesterol. KOME MISO inside. SHIRO MISO,YUZU(Shikoku Estate),DAIDAI-SU (Orange vinegar)inside. Scent of YUZU is freshness and taste is refreshing. 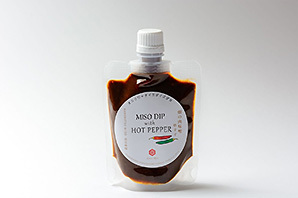 One bottle contain MISO over 30%. Match for Tofu, Konjac, Beans. 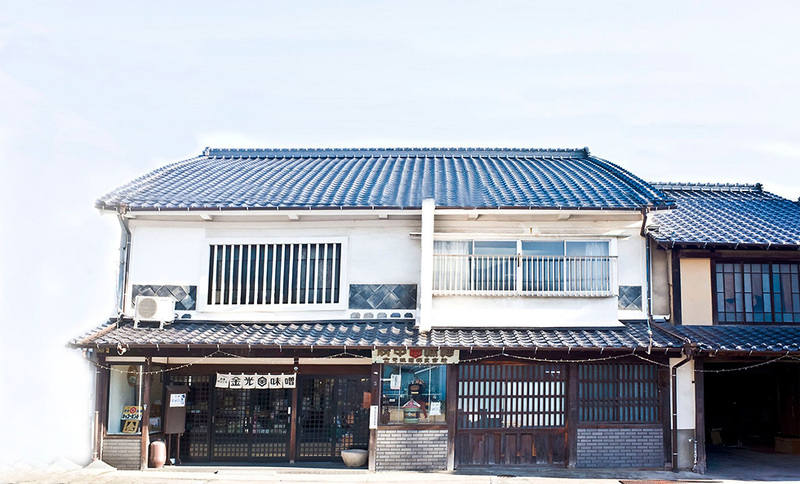 Fusataroh Kanemitsu established Mitaniya and Kanemitsu-shouten, started to deal with soy source and miso. 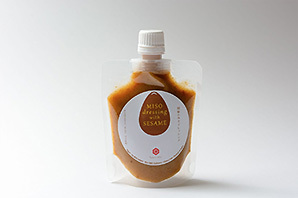 Manufaccturing and sales of Miso(wheat, rice), sauces, freeze-dried miso, dressing, etc. “We contribute to customers health by sincere manufacturing Miso which consumers eat in peace." Total bulding space is about 3,000 square meters. 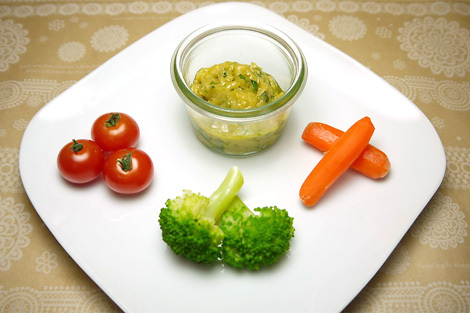 Miso-Mayo sauce is useful for many foods, for example, vegetable dip. The ration is as follows. 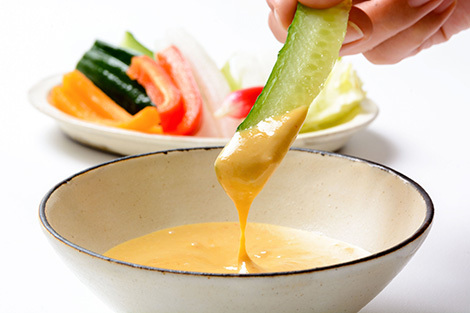 Mix mayonaise and Miso very well to make the dip. This is a traditional menu of Japanese WASHOKU. 1. 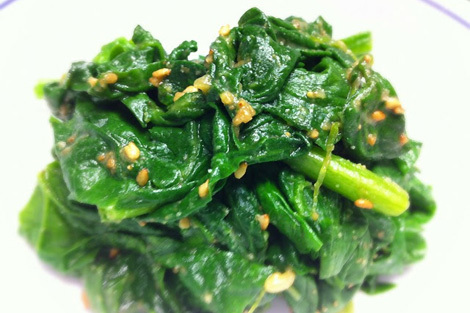 Boil fresh spinach in hot water. 2. Squeeze and cut, stay cool. 3. Marinate with all of other ingredients. Organic shiro miso is tasty like potatoes when it cooking for soup. 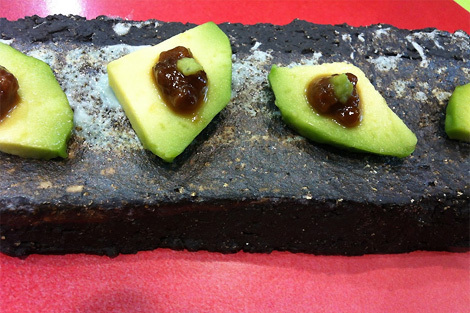 This is a recipe of RAW food cheff. 1. Put all ingre.into blender. 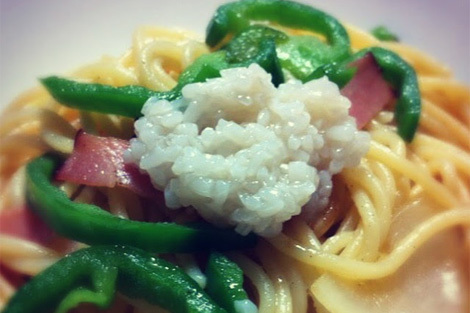 This is a traditional recipe of Japanese WASHOKU, but easy to cook! Easy to cook! Use this instead of salt, taste is perfect! 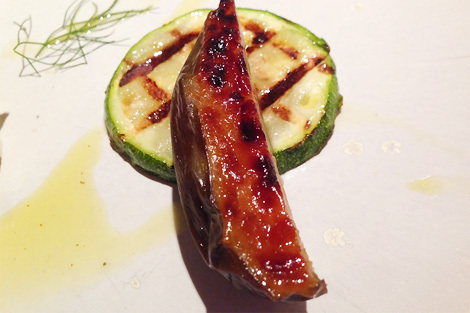 Staffs of Kanemitsu-Miso has developed this recipe when they join an exhibition. This food is very handy and easily take this out. Dive rice2. Mix soy sauce, sweat sake, sesame oil. Mix soy sauce, sweat sake, sesame oil and rice. Form rice ball with some salt into a triangle or a ball with your palms, pressing gently and lightly. Put some Miso on rica ball. Bake rice ball and make it browning. This is a recipe for western style. 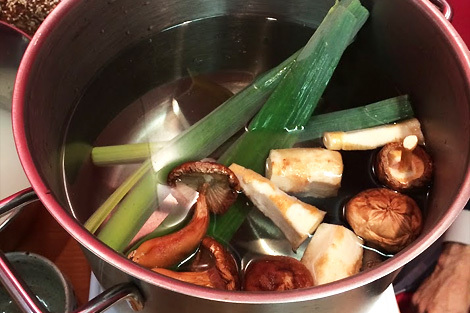 miso is good conbination witholive oil, herbs. 1. Put white miso into the bowl. 2. Add 30g olive oil gradually. 3. Dip with some vegetables. 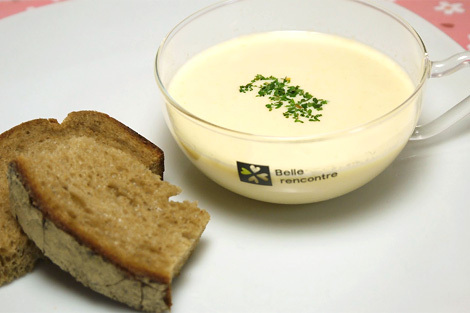 One of our staff's favorite soup! Especially, cold winter is so good. 1. Put some ginger, consomme &150ml hot water into the mug. 2. Put some ginger, consomme &150ml hot water into the mug. 5. water will be warm up,put all the veg. out from the pot. 3. Put some warmed vege. Please contact us-at the telephone number or email address or inquiry form bellow.